Team Effort To Tackle Cowell’s Santa Cruz WSR brings local experts together to solve Cowell’s beach water quality issues. At least 23 consistent surf breaks are sited along this coast, including the world-class breaks of Steamer Lane and Pleasure Point. Most are reef or beach breaks with a few outstanding point breaks, and almost all naturally break right within this zone. Winter is always the best time for surfing consistent waves, and the breaks are rated from “expert” to “beginner,” so surfers of all ages and levels can find a suitable wave in the area. 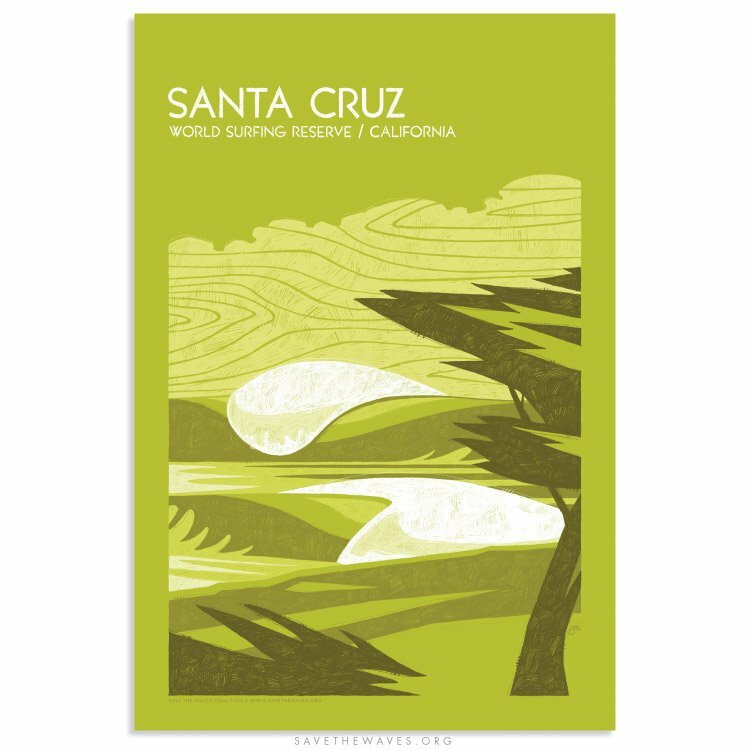 Santa Cruz proudly claims to be the location of the very first board surfing ever in North America, at the “Rivermouth” break in 1885, as documented in The Santa Cruz Surf. 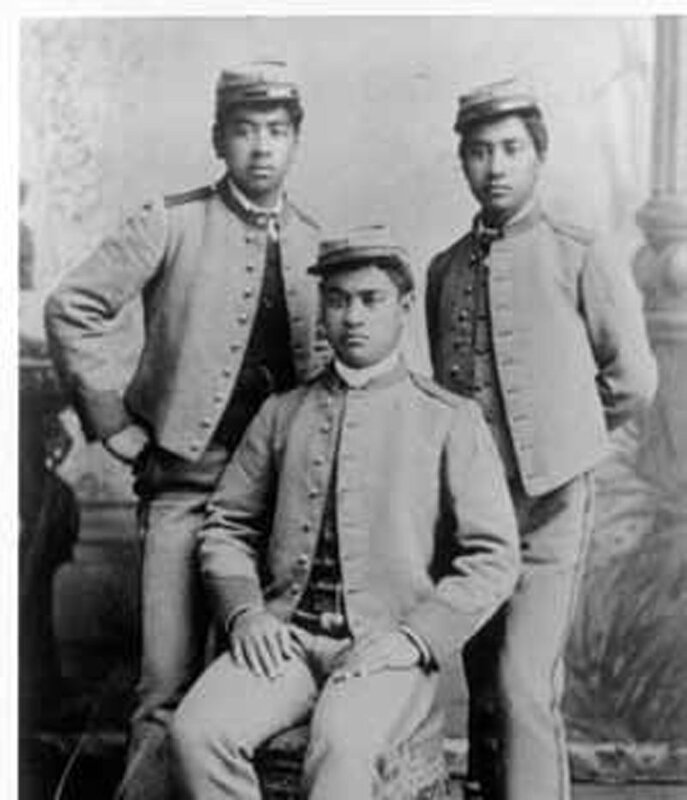 When three visiting Hawaiian princes had surfboards milled out of local redwood and demonstrated board wave riding for the first time, Santa Cruz was immediately established forever as the birthplace of surfing on the continent. The Santa Cruz Surf Club formed in 1936 and helped solidify a strong surf culture that continues today as a key part of the area’s identity, with many local residents embracing surfing as a central part of their lifestyle. 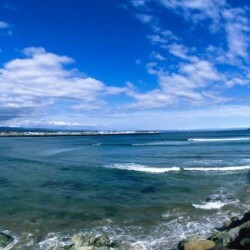 Santa Cruz is a marine protected area located within the Monterey Bay National Marine Sanctuary. The beaches in Santa Cruz are home to many Sea Otters, Seals, Sea Lions and varieties of sea birds, along with the occasional migratory whale and/or Great White Shark. The World Surfing Reserve seeks to address three core threats to the classic coastline; marine debris, water quality, and sealevel rise. The greatest focus has been to address the chronic water quality concerns at Cowell’s Beach – one of the best beginner waves in California. 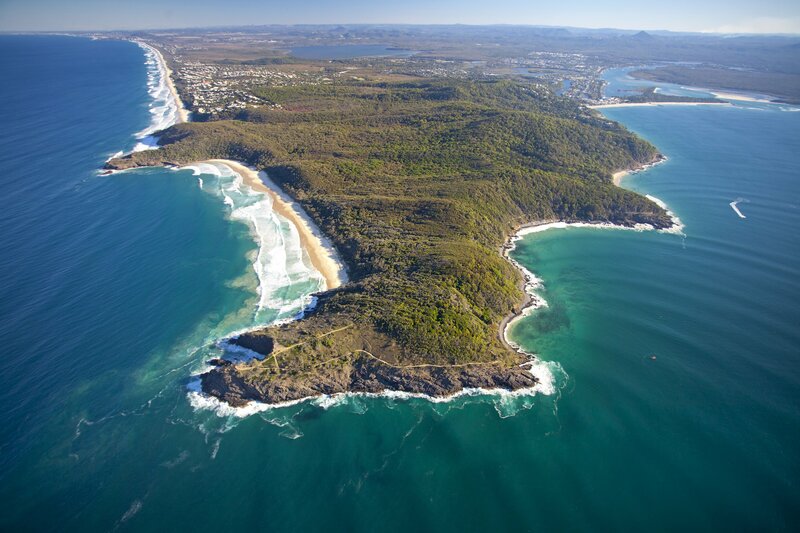 The World Surfing Reserve has convened a group of local stakeholders and experts to collaboratively address the issue together and achieve measurable water quality improvements. 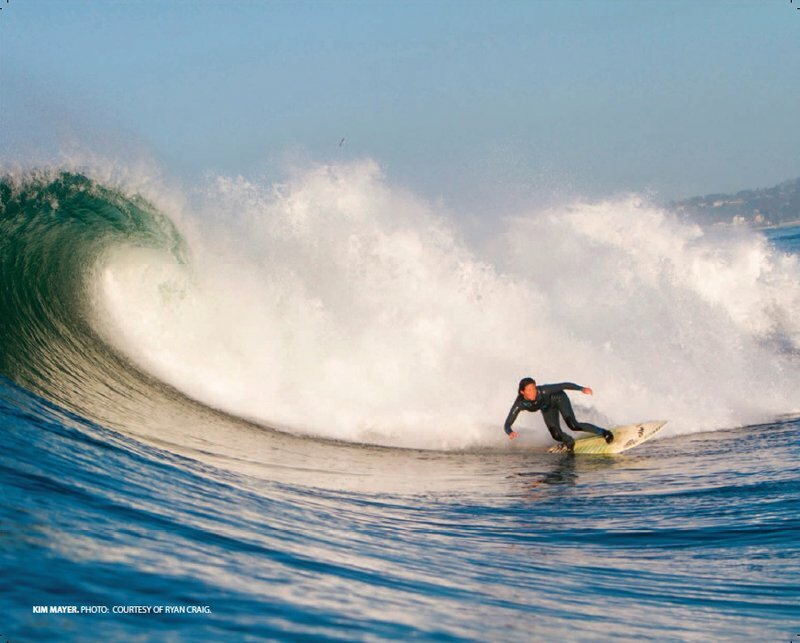 The Santa Cruz World Surfing Reserve is located on the northern side of Monterey Bay along California’s Central Coast within the protected coastal waters of the Monterey Bay National Marine Sanctuary. The Reserve stretches approximately 7 miles from Natural Bridges State Park on the west end of the City of Santa Cruz eastward along the city and county coast to the Opal Cliffs, just east of Pleasure Point. At least 23 consistent surf breaks are sited along this coast, including the world-class breaks of Steamer Lane and Pleasure Point. Most are reef breaks or beach breaks with a few outstanding point breaks, and almost all naturally break right within this zone. Winter is always the best time for surfing consistent waves. The breaks are rated from “expert” to “beginner” and are used by surfers throughout the year. Surfing contests from pros to clubs to schools are frequent and popular. Beach and surf access is generally good along this coast and most of the beach areas in the Reserve are overseen by the California State Parks, the City of Santa Cruz, or Santa Cruz County.